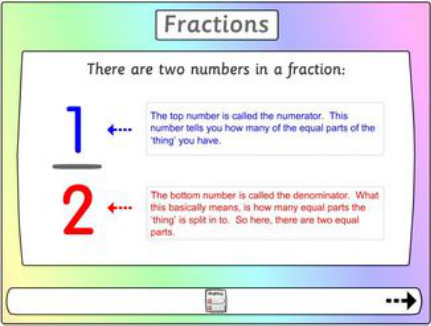 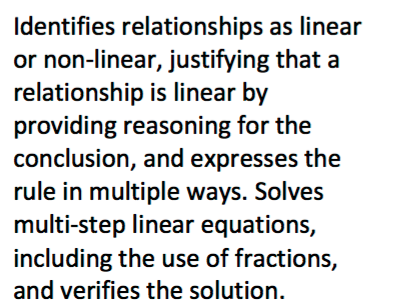 Head to this website and work your way through each of the Fraction topics. 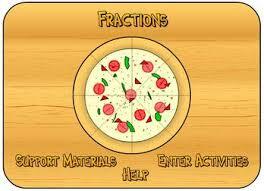 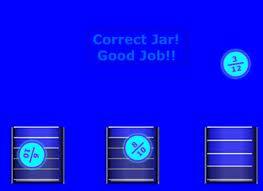 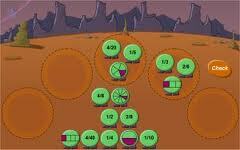 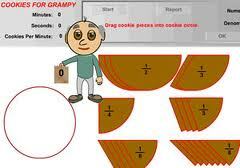 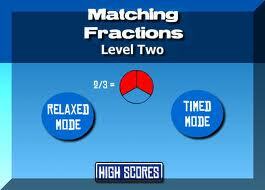 Click here for even more Fraction games!! 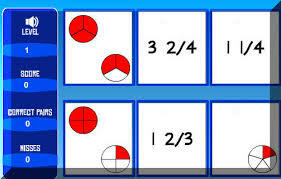 tests and games of different varieties.